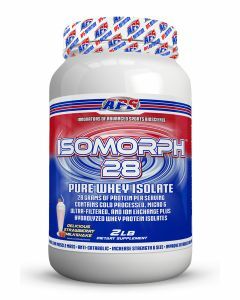 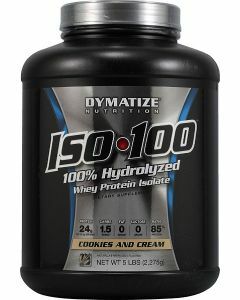 Isolate Protein powders are are going to give you the highest amount protein per scoop, they are typically 90-94% protein. 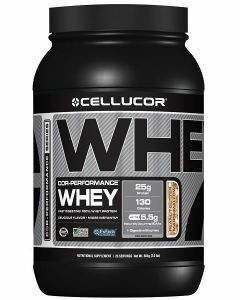 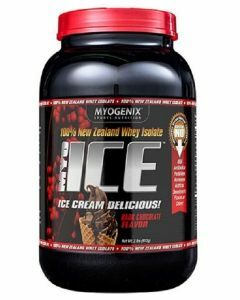 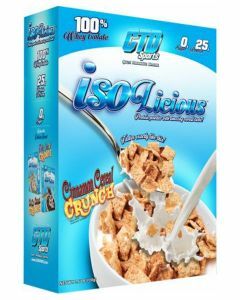 They are very low calorie, low fat, low carb, high protein options, and will get into your muscle cells very fast making it ideal for post workout! 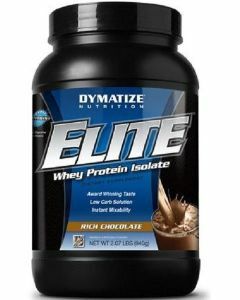 Isolate protein is typically has little to no lactose. 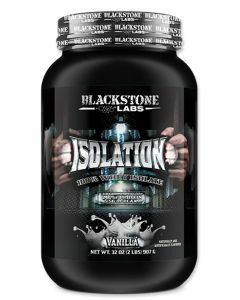 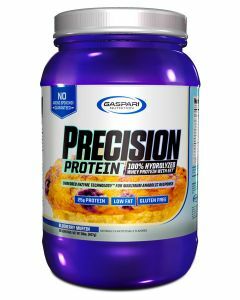 If you are cutting Isolate Protein is an ideal way to keep your protein intake high while still keeping your caloric intake low!